I Need an Imaginary Friend! “Mama, I need an imaginary friend!”, says my 8 year old looking at me seriously with her big blue eyes. I listen to my daughter and marvel at how little I know her even though I think I know her rather well. I can tell when she is upset or in deep thought just from the way her lips are pressed together and from the faraway look in her eyes. Yet… she changes every day, and her desire to know and to understand the world around her sometimes runs far ahead her young body and her ability to control her emotions. Mission control, we have entered the territory of overexcitabilities of the gifted. When people think about an “overexcitable” child, they usually think about emotionally intense child – the one who cries easily, who is very sensitive to words or actions of others, or who is apt to react to the world in outbursts of anger. Or, perhaps, they think of kids who “bounce off the walls”, unable to sit still, and do their best work while hanging upside down from a tree or at least from a couch. Smarty is not like that, and I would not call her an “intense child”, because she is mentally flexible and wants to please adults in her life. 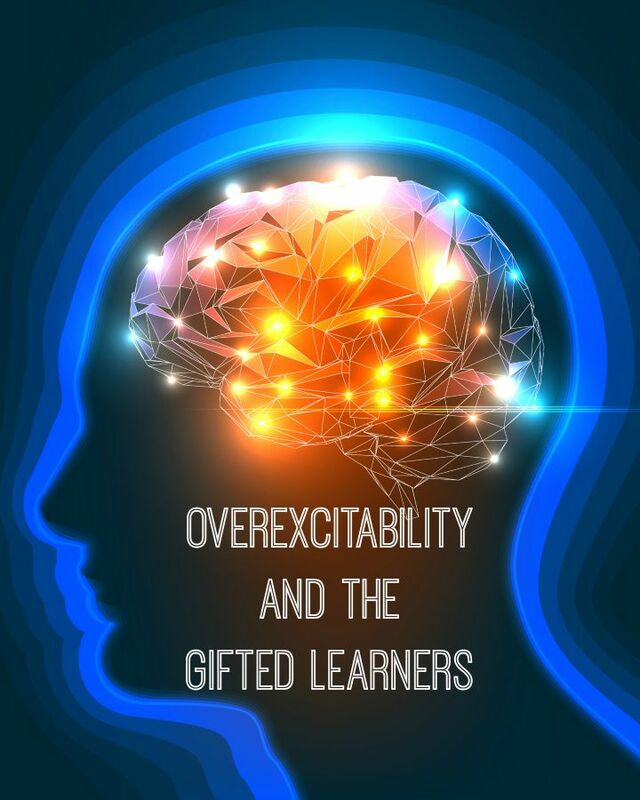 However, once I read more about unexpected traits of gifted students on Byrdseed site and other places, I started to realize that my “normal kid” displays other overexcitability traits. Smarty loves sensory input, she is prone to extreme daydreaming in the classroom and outside of it, and it’s difficult for her not to share her knowledge whenever she feels compelled to talk or “turn her brain off” at night. Smarty is still at the age when she is willing to share her emotional life and some of her thought processes with me, and I do my best to set aside times for us to connect each day to keep these lines of communication open. Every evening we try to go for a walk around the block – that’s when our best conversations usually take place. We discussed what overexcitabilities are and talked about their positive and negative sides. 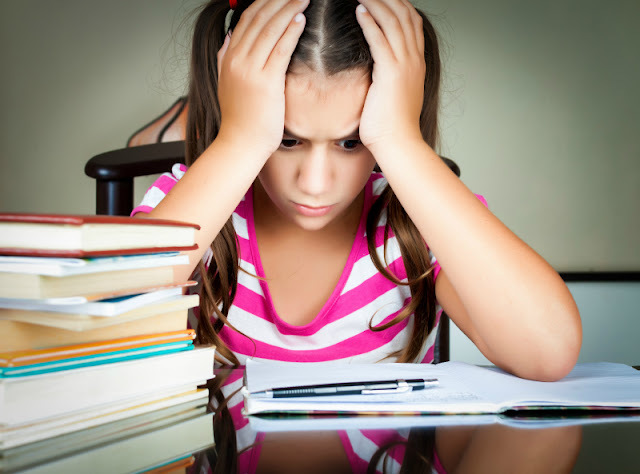 We also discuss different coping strategies for difficult moments – for example, I told her that it would be OK for her to keep a notepad near her bed and to turn on the light to write down her thoughts if they keep her awake, we let her walk barefoot as often as possible, and we teach her some mindfulness techniques to help her stay in present when needed. Sometimes living with intense kids make us, parents, focus on the negatives – incessant talking or movement, constant need for company, embarrassing sensory quirks or emotional outbursts. But there is also a great joy in raising a gifted child, and we should remember that joy of discovering talents and passions while dealing with challenging behavior. After all, the childhood is fleeting, and we want to look at it as time of joy and connection, not time of conflict and struggle. 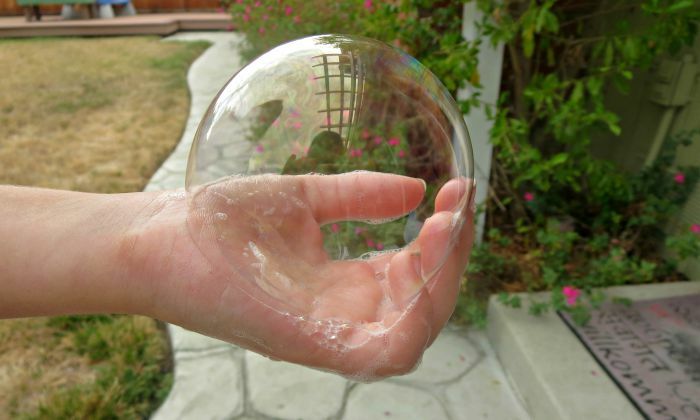 How are overexcitabilities affect lives of your kids and what do you do to help them handle these parts of their personalities? More Resources for Parents of Gifted Kids? This post was written as part of Hoagies Gifted Blog Hop series. Follow Hoagies Gifted on Facebook and see other posts on overexcitabilities shared by my fellow bloggers. I like the barefoot suggestion. I'm not sure I would have thought of it, but going barefoot is a sensory heavy activity. Great example of how intensity and overexcitability can show up in so many different variations. Haha intense is definitely a family trait here. I love that you included going barefoot. I have wonderful memories of running barefoot on my grandfather's farm. I agree that mindfulness is also a great skill for kids to learn. You have many good ideas on how to help children understand themselves better. I should talk to my elder son more while he is still willing to share things with me. Wait some people don't ALWAYS walk around barefoot? I thought that was just something you did. "Sometimes living with intense kids make us, parents, focus on the negatives – incessant talking or movement, constant need for company, embarrassing sensory quirks or emotional outbursts. But there is also a great joy in raising a gifted child, and we should remember that joy of discovering talents and passions while dealing with challenging behavior. After all, the childhood is fleeting, and we want to look at it as time of joy and connection, not time of conflict and struggle."